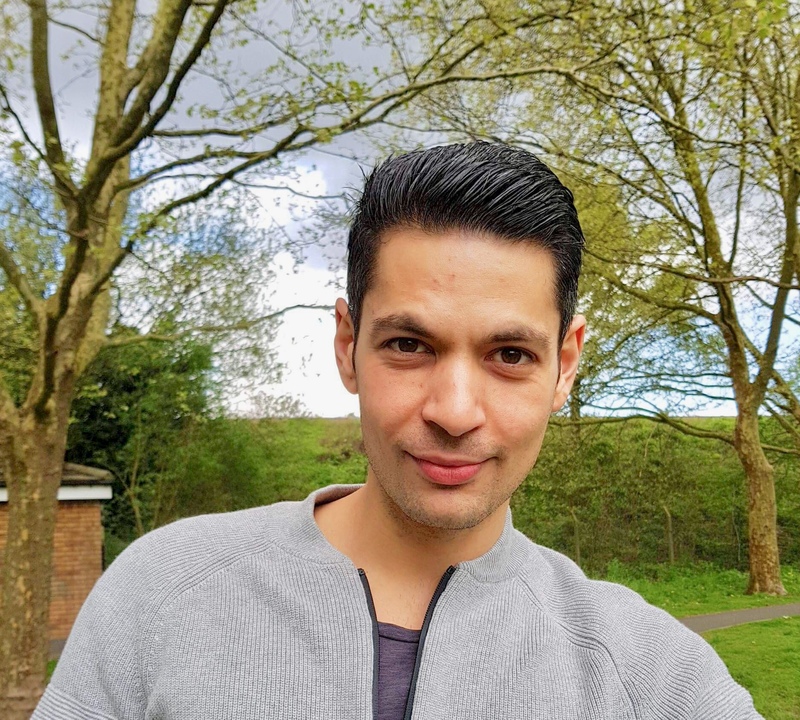 Gabor is an experiencedd Personal Trainer in Mortlake with an innate ability to connect with clients, understand their sticking points and offer the help and support needed to overcome them. He has extensive knowledge about the human body, and its functional systems, as well as the musculoskeletal system. His background in professional dance has taught him how to use dedication and hard work to achieve physical goals, and he uses this experience very effectively with clients from all backgrounds. 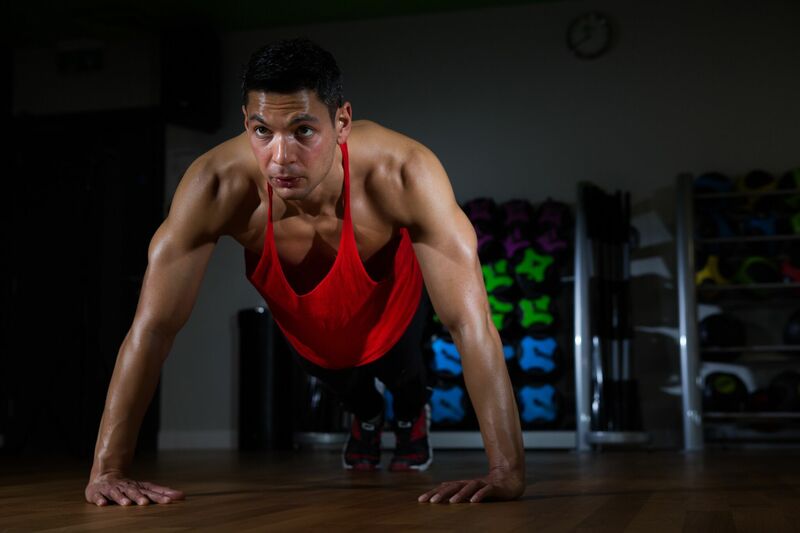 He holds qualifications at level 2 Gym Instruction, level 3 Personal Training and Massage Therapy, and Circuit and Bootcamp Instruction, as well as having completed The 4D Health and 4D Performance Training System qualification. He has experience working with clients from many backgrounds, including Sport Specific training, Stroke Rehabilitation, Pre and Post Natal and Older Adults. Gabor danced professionally for 4 years, crossing Theatre Dance, Show Dance and New Style genres. He trained hard for many years to achieve this, and gained a deep understanding of the effects of different types of exercise and training protocols on the body’s ability to move and perform. He also taught dance and movement during this time, working with students from age 7 to 70+. He found it particularly rewarding watching clients confidence and quality of movement improve. Since then Gabor has chosen to change career and retrained comprehensively as a Personal Trainer, to pursue his passion for helping people to improve their fitness, health and performance. He has Level 2 Gym Instructing and Level 3 Personal Training qualifications, covering : Anatomy and Physiology, Health, safety and welfare in exercise environments, Programme design and instruction for health and fitness, Principles of exercise, fitness and health, Nutrition for physical activity. He also completed qualifications in Group Training and Sports Massage prior to beginning the 4D Health and 4D Performance Training System programme. This has covered Scientific Core conditioning, Assessing and Correcting Dysfunction in Posture and Biomechanics, Nutrition for Health and Performance, Breathing and Balance training. With Gabor’s extensive knowledge and excelent ability to build raport with clients, whatever their situation, we have no hesitation in recommending him to anybody looking ffor a Personal Trainer in Mortlake and South West London.